Everyone has their favorite mashed potato recipe, right? Well I didn’t but I thought I should, so this year, using several of my favorite ingredients, and a few techniques my sister taught me, I came up with this recipe for Easy Garlic Mashed Potatoes. year I made mashed rutabagas with ginger roasted pears instead of potatoes) but this year I kept the recipe traditional (for the most part at least). The only slightly untraditional element is that you add some lemon zest into the potatoes and I use toum, a Lebanese garlic spread instead of garlic cloves. 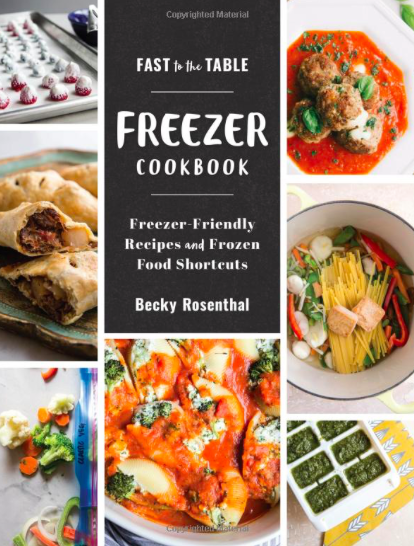 But, you can choose to leave out the zest and minced use garlic cloves instead, and the potatoes will still turn out perfectly creamy with a boost of garlic. If you would like to try Toum, there is a great local company, Laziz Foods, which you can purchase it from. They sell their garlic condiment at Harmon’s, Tony Caputo’s, and The Food Co-Op. If you’re looking to make a healthier version of garlic mashed potatoes you can substitute kefir for half and half and olive oil for butter. You may also adjust the ratio of liquids, broth and milk, to use less milk more broth or less broth more milk, depending on your desired creaminess. 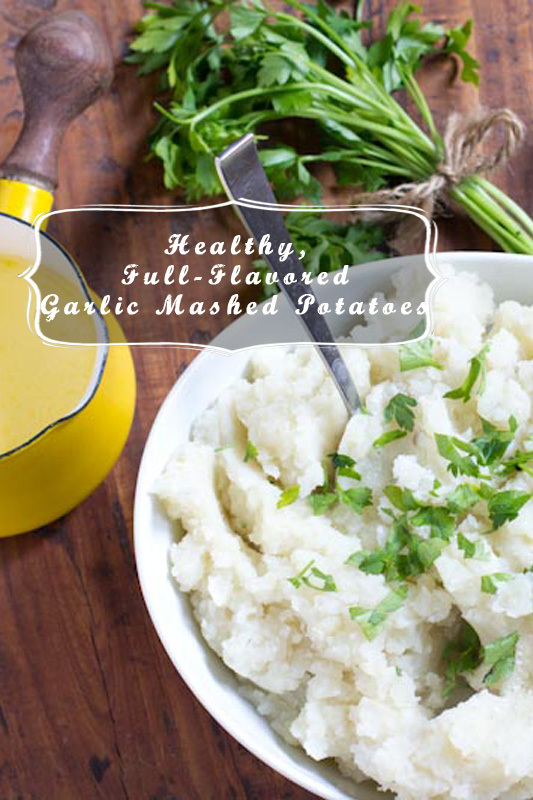 Just keep in mind that the key ingredient for flavor in these mashed potatoes is garlic, so don’t forget that! These potatoes came alongside me, packed in my yellow dutch oven, to my last English class of the semester. All of my students brought a dish to share from their country and I tried my best to explain what a pot-luck party was and why we eat mashed potatoes at every holiday. We tasted bites from around the world and talked about what we were each thankful for. 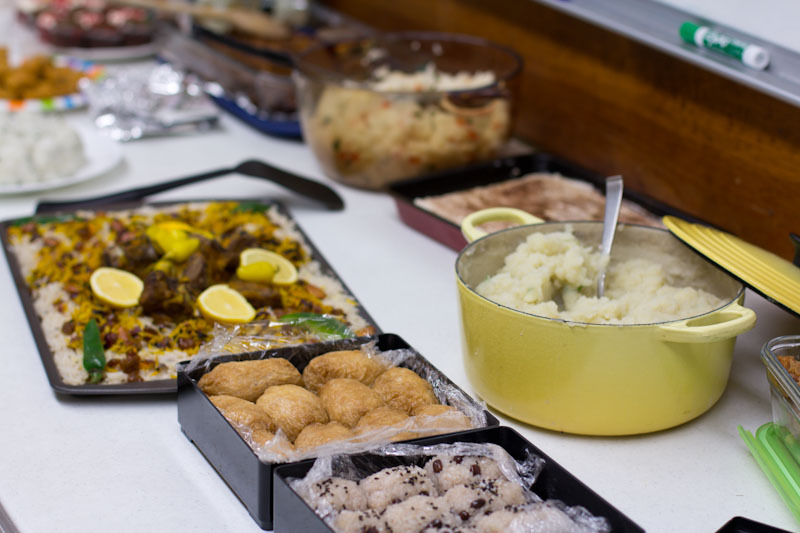 My very-American mashed potatoes sat next to Japanese celebration rice and a beautiful spread of Egyptian food. Glancing down the table, I couldn’t help but think that our culture seems so simple and mashed-potato-like compared to the cultures of many of the others around the world. Simple but flavorful none-the-less! Lemon, garlic, and parsley give these potatoes a slight Mediterranean flare, which I love! I’m glad to have finally found my go-to mashed potato recipe. 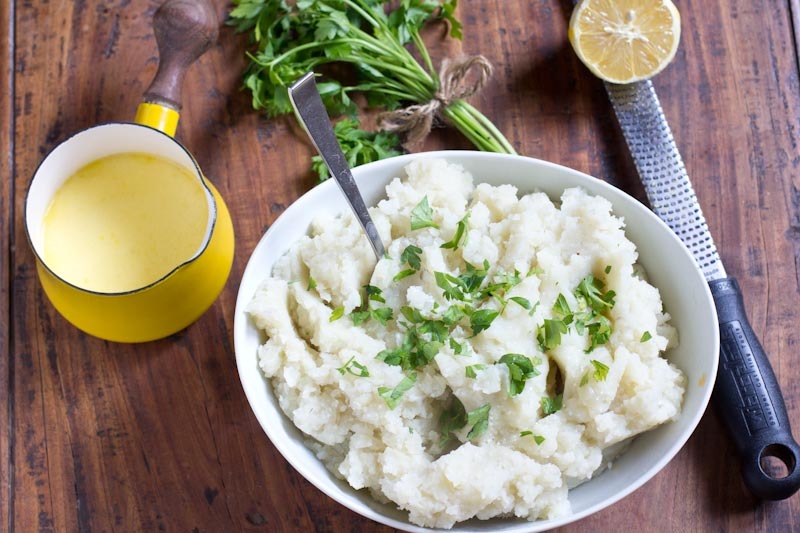 What’s your favorite way to prepare mashed potatoes? 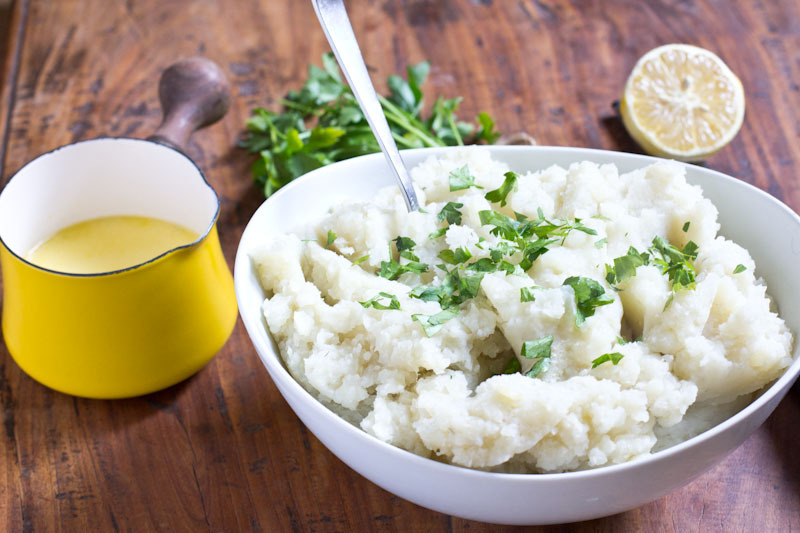 A healthy mashed potato recipe that actually tastes good! Peel and cube potatoes, making sure all are relatively the same size. Place in a large pan, add a dash of salt, and cover with water. Bring to a boil over medium-high heat and then reduce heat to maintain a rolling boil. Cook until potatoes fall apart when poked with a fork (about 20-25 minutes). 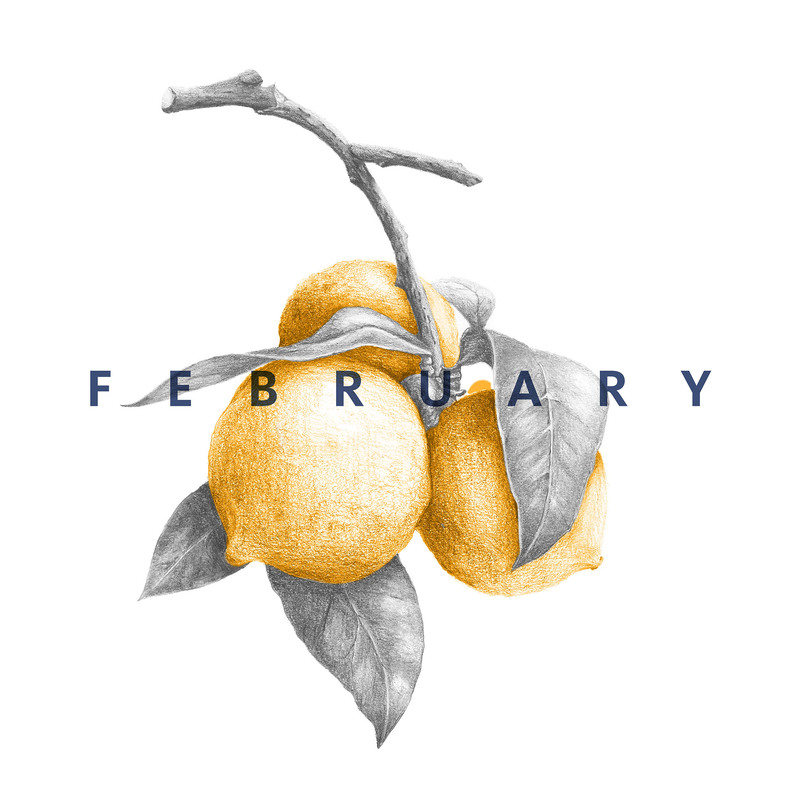 Meanwhile, heat the butter, half-and-half, toum or garlic, broth, lemon zest, and 1 tsp salt in a medium saucepan over medium heat until simmering. Remove from heat and set aside. Drain the potatoes in a colander, then place them back into the large saucepan over low heat and mash with a potato masher/ricer. Once potatoes are mashed add half of the the garlic-cream mixture; stir to combine. At this point you can either add the second half of the cream mixture or serve it along side the potatoes for guests to add. Season the potatoes with salt and pepper to taste. Let the potatoes stand for 5 minutes so that mixture thickens, then serve. Toum is a Lebanese Garlic Paste used as a dip or spread. You can find Laziz toum at Harmons or online. Garlic mashed potatoes are one of my favorite things ever! I love the kefir/olive oil suggestion though; I’m going to have to try that!